CAT. 2 SEZ. 'GIOVANI CAVALLI"
CAT. 3 SEZ. 'GIOVANI CAVALLI"
CAT. 1 SEZ. 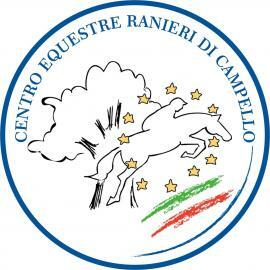 'GIOVANI CAVALLI"